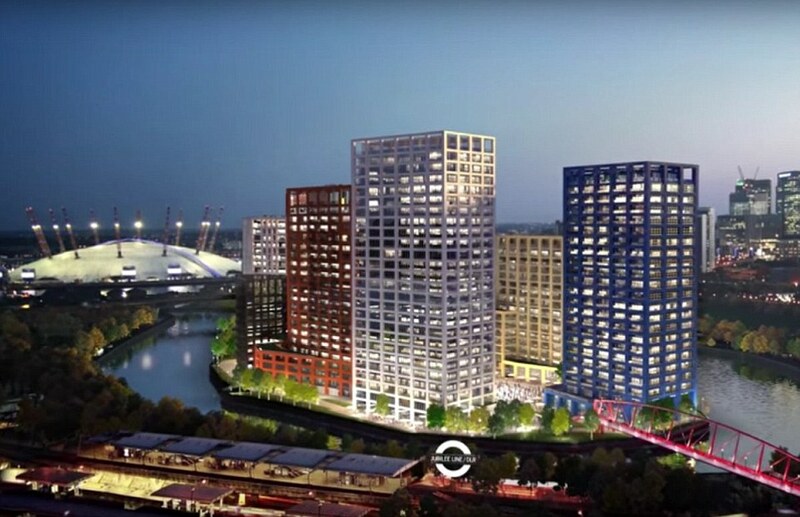 Triangle Fire Systems are currently installing a BS 9251 residential sprinkler system at Blocks A&M of London City Island. We have also recently secured the contract for Blocks B&C. Working on behalf of Cilantro Engineering UK Ltd we will be installing a total of 4819 sprinkler heads across the two contracts. The new riverside neighbourhood on the Leamouth Peninsula is a 12 acre site surrounded by water and connected by a bridge. The apartments will offer open plan living spaces and loft style features.